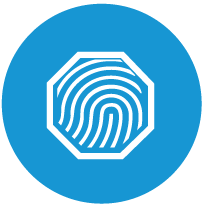 We no longer GO online – we LIVE online. Over 77% of your prospects will visit your dealership social media pages before ever stepping foot in your store. 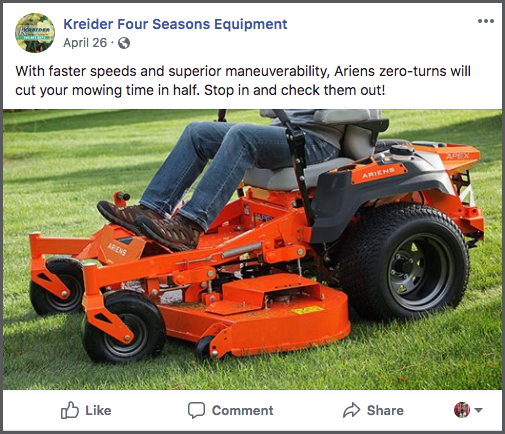 Ariens Connect simplifies your social media efforts and increases traffic to your social channels. Click Here for Paid Social Media Advertising! 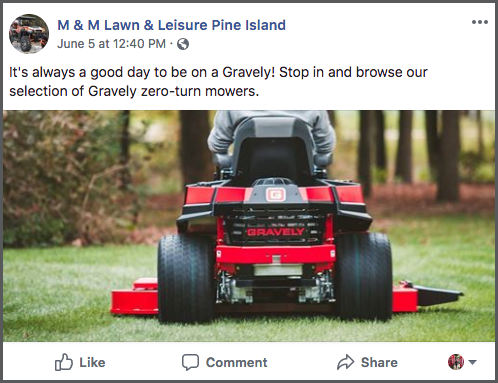 Ariens Connect simplifies your social media efforts and increases traffic to your social channels at no cost to you. Posts that seamlessly blend in with your social media content on your dealership pages.
" We now post at a nice consistent pace with some great photos and short tags and have seen a lot of traffic from these posts. It has been a very cost effective program and has saved us a lot of time, not only with the actual postings, but with finding new and cool images as well"